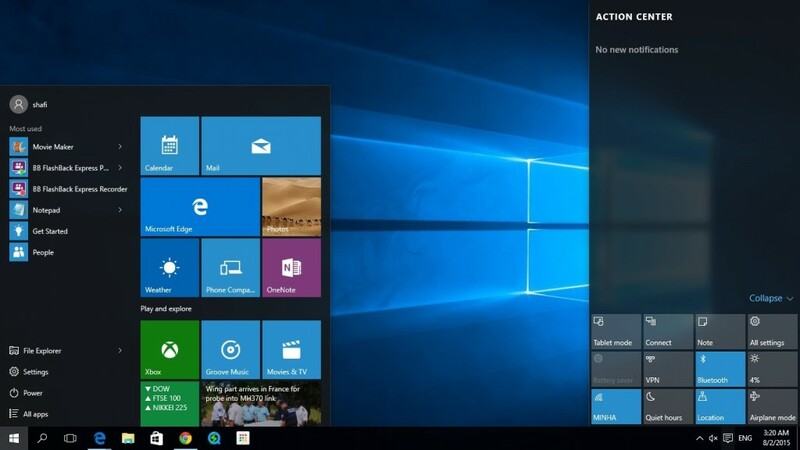 Its interface and design: There are many new interface and designs in Windows 10 as compared to the other versions of widows. Windows has not only refreshed the look of the setting but also has redesigned the icons to make it quite convenient and easy to use. The design is quite attractive to look at. Previous Who Should You Do A Company Search On When Running A Business?